Now, it would have been difficult for the Banking Community to do this as they had some quite short timelines from when the regulatory change was announced to achieving the deadlines for commencement. That said, there are some things (as in the slide below) that you can do now that will most definitely make your life easier as you get closer to your first regulatory deadline. 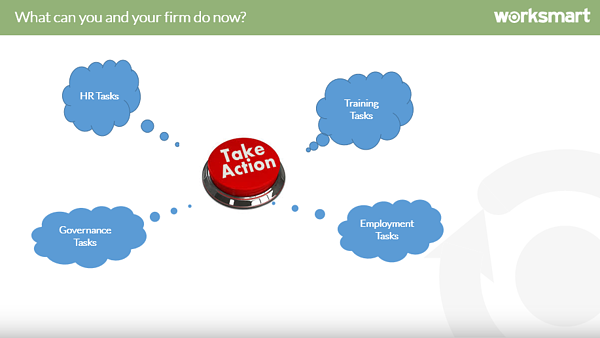 Our earlier blog concentrated on Employment Tasks. Here we will be discussing Process Management Tasks. Process Management is a large part of this regime. Part of this, especially the Senior Managers element, is the Regulator saying, at any given moment in time, we want to know exactly who is accountable for what at a granular level. We want to know this – not only at the point the regime starts i.e. 2019 for some firms, but we might come back to you in 2023 and say, we want you to look back in time to maybe a date in 2020 and we want to know exactly who was responsible for what at that point in time. So right from the start you need to be thinking about how you are going to deal with the changing records of Senior Managers. Each time there is a change to either a Senior Manager or a Senior Manager’s accountabilities, these changes will be a knock-on to the Prescribed Responsibilities that are allocated within a business and the individual statements of responsibilities that collectively describe what an individual is responsible for. 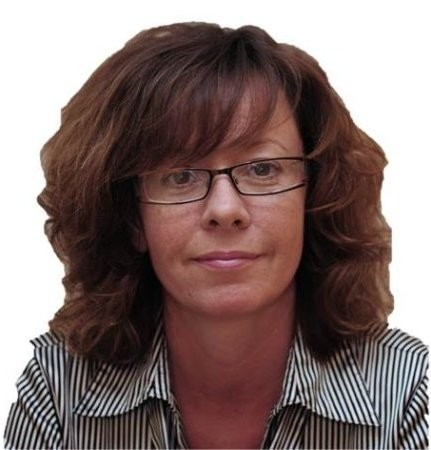 There is a requirement, going forward, once the regime is implemented, that you will have to undertake regulatory reference checks for the previous six years for any individual going into a senior manager role, a non-executive role or a certified role. You will need processes for that, and in addition you will also be asked to give regulatory references, as you would now, although there is now an FCA template that allows people to do this in a consistent manner. 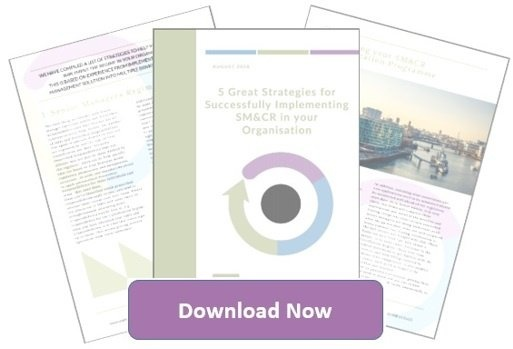 SMCR also brings with it the requirement that when you have issued a regulatory reference, if there are subsequently issues that come to light, you will need to update that reference. You need to think about how you will manage that process. Key Functions under the solo regulated SM&CR Regime only apply to Enhanced Firms. There is a requirement for these firm types to map overall accountability for key business functions to senior individuals. Once this task has been completed, then you need to be able to re-align them when managers move and change in any re-structures. There is also a requirement for certain types of firms to constantly update and re-submit their governance arrangements to the regulator. There are two differences here. If I am an Enhanced firm or a Dual Regulated firm, (like a Bank or Insurer) then effectively every time I get a substantial change in my senior Managers and/or governance arrangements, I am going to have to amend my Management’s Responsibility map and all the associated documentation and I’m going to have to re-submit it to the regulator. Now, that doesn’t mean, if I am a Core firm, that I don’t have to do that. I do have to keep my records up to date at all times, every time there is a change, I just don’t have to submit it to the regulator. Think about the processes you will use for this. How are you going to manage it? Think about how you can be sure, whether you have ten, fifty or a hundred people to certify, that you give consistency within your certification process for sign-off. There is nothing more frustrating from an HR perspective if you have fifty people and five of them feel that they have been treated differently from others. It will cause you problems in the longer term. Finally, with the certification regime, every individual is going to have to be certified on an annual basis. You are going to have to give them certificates that state, in broad terms, what they are certified for. You will need to have the capability to issue a physical certificate that you either hand to them or email to them to print-out, so they can display it on a wall – or whatever you decide is right for your business. Think about the fact that not only will you have to generate them, you will have to provide them and record that you have provided them. 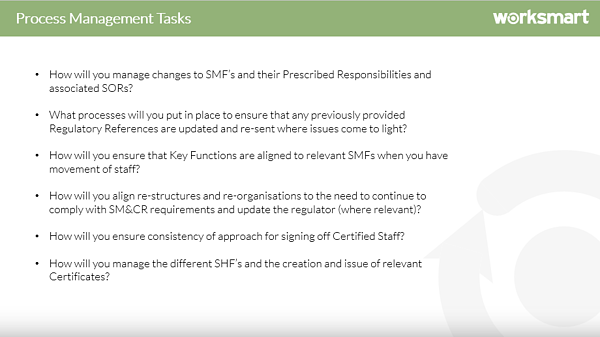 Look out for our next instalment, ‘SM&CR: Implementation tasks Part 6 – ‘Key Considerations’ Coming soon!